When Harry Roberts was a boy in the 1910s, he spent his summers at the mouth of the Klamath River, where his Irish American family was friends with the Yurok spiritual leader and cultural expert Robert Spott. As a child Harry played with the children of the Spott household, and when he entered adolescence he became Robert Spott's close student: first to become a "real man," meaning a person who lives in harmony with the law Be true to thyself. This collection of stories, poems, photographs, and short essays is Harry's account of the transformative years when he discovered himself and his purpose in life. 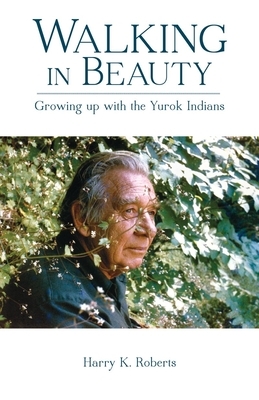 Written with profound understanding and a sense of pure enjoyment of life and beauty, Harry's lively recollections of Yurok culture and his admiration for "Uncle" Spott's depth of wisdom will inspire readers along any spiritual path.